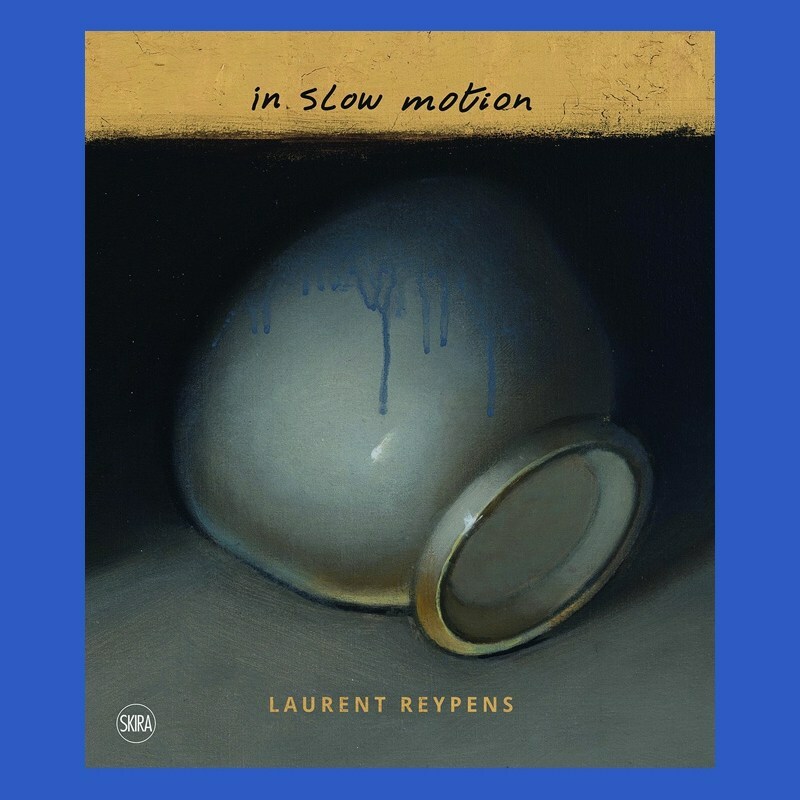 Winkelmand bekijken “Laurent Reypens: In Slow Motion” is toegevoegd aan je winkelmand. Laurent Reypens explores the infinite formal combinations of a single object – the Royal Boch white glass bowl – which he repeatedly features on his canvas, making it the preferred image in his representations. 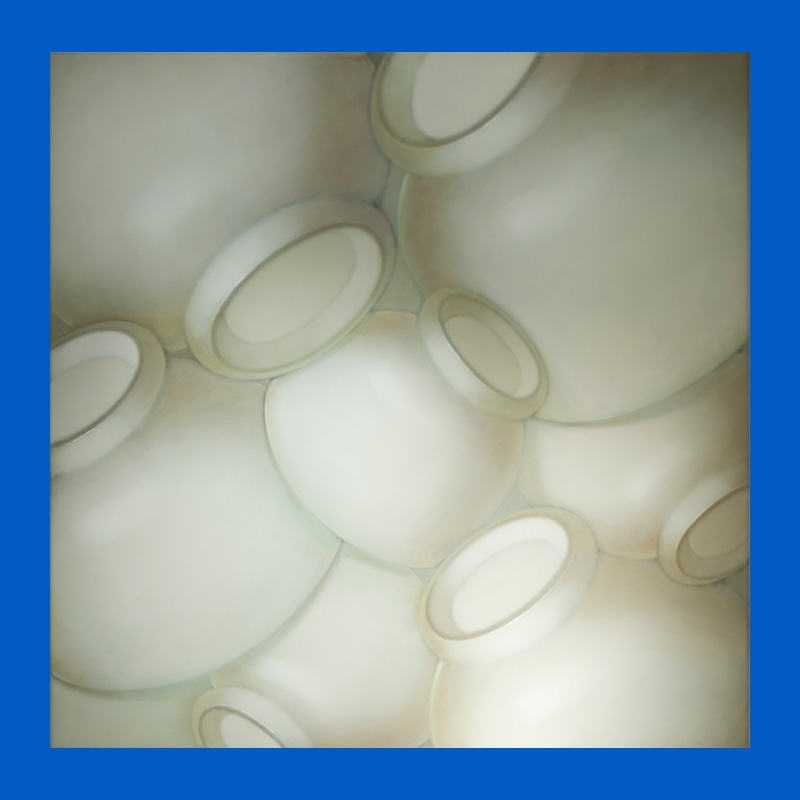 In his paintings the bowl ceases to be an ordinary tabletop recipient and becomes a concave semisphere with a subtle circular base; a pure and sensual shape that is able to absorb and restore light, acquire volume with shadows and re-emerge within the space of the painting through new combinations. 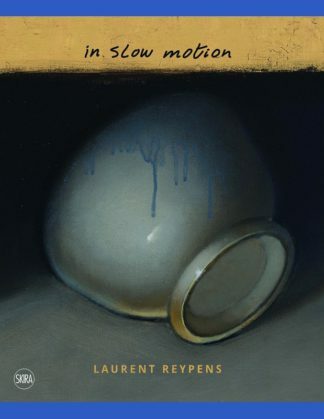 Reypens does not overshadow the functional use of the object: we always recognize the bowl in his works. For him, the bowl is the basic constitutive unit of a whole, through which he can describe light and colour, reflect on the meaning of painting and explore certain experiences of modern art, with its rules of symmetry and spatial scansion, later turning to narrative.